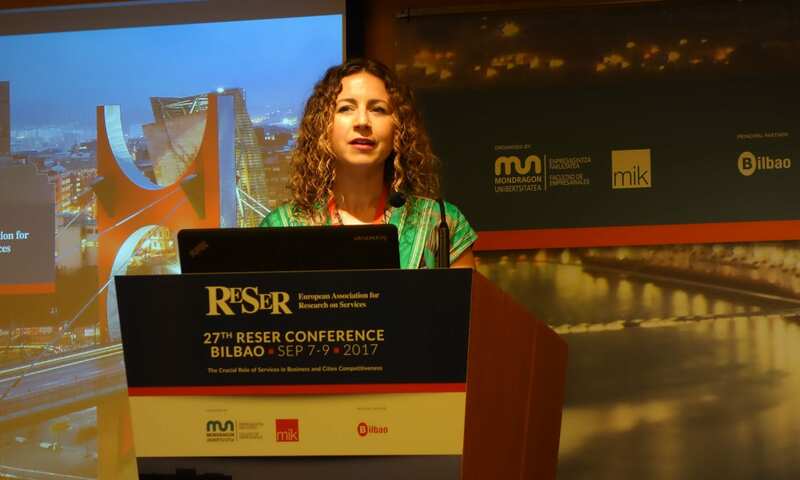 The papers presented at the RESER conference 2017 in Bilbao are available at the conference homepage as a PDF (33,6 MB). For the first time in Lille, the ERSA Winter school targets PHD students and junior researchers with less than 5 years of research experience. Do not miss this opportunity! The 1st ERSA Winter School, Lille (France) takes place 22nd – 26th January 2018.